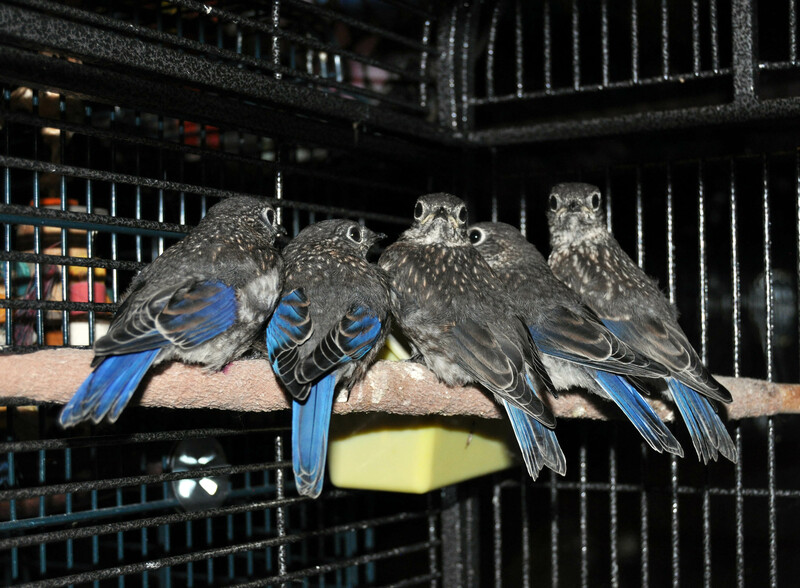 We receive wild songbirds that have been injured by windows strikes, lawn poisons, pet attacks, and other incidents. 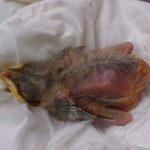 Caring for these birds is costly, as we do everything we can to rehabilitate and release them. 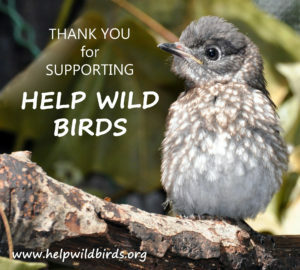 When you donate to our organization, you are doing so much more than helping individual birds. You are also sharing a stake in the biodiversity in your own backyard. Donations are 100% tax deductible. Donating items on our wish list. Signing up for Amazon Smile to benefit the Help Wild Birds organization. When you sign up, Amazon will donate 5% of your purchases to our cause. Enrolling in the Kroger Plus Card program. When you sign up for a new account, you can select Help Wild Birds. Every time you make a purchase at Kroger, our organization receives a small donation. 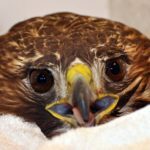 Connecting with us on Facebook, where we share stories, tips for co-existing with wild birds, and more. No government agency funds or reimburses us for the cost of rehabilitating. We appreciate every donation and any assistance our fellow community members provide. Thank you!